A recent announcement made by Google reveals a greater level of managing your Youtube accounts and channels by linking them to Google+ pages. Youtube creators are invited to a beta test that would ultimately allow a single account to manage a maximum of 50 Youtube channels at once. According to Google, such linking of acounts will lead to a better video sharing and YouTube tab on your Google+ pages. You can connect your YouTube accounts to your different Google+ profiles by following the steps below. However make sure that your channel's Google account has a Google+ profile to initiate the process. Step # 1: Now that you already have a Google+ page to which you would like to link your YouTube channel, add your channel's Google account as a manager of the corresponding page. Click here to follow instructions for this. Step # 2: Go to your YouTube's advance account settings and click "Connect with Google+ page (beta)". Following this, you will get different iptions to choose from, as mentioned below. 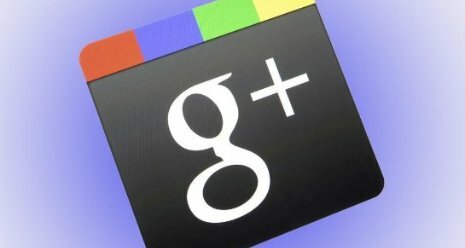 Link with a new Google+ page. Link with a Google+ profile instead of a page. 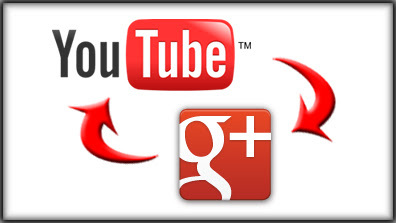 Link with an existing Google+ page that your YouTube channel's google account owns or manages. You can select a linking option from here and follow the instructions. However to enjoy the feature on the mobile phones, please note that certain mobile apps might require you to update your YouTube application to the latest one availabe on the app store on Android and iOS.